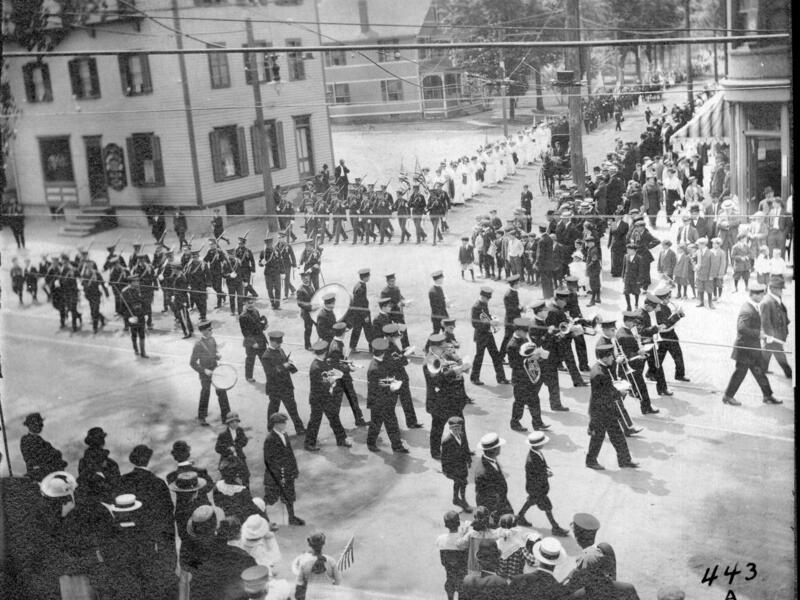 A photo of the Florence Memorial Day Parade from 1911. A Memorial Day parade marks a milestone in western Massachusetts this year. The village of Florence is commemorating the 150th anniversary of the oldest continuously-run Memorial Day parade in the United States. The first parade was held in 1868, just after the end of the Civil War. It has been held every year since, regardless of the weather. This year’s parade on Memorial Day, May 28, will feature 80 units with 1,500 marchers – three times the usual number. The parade route will be longer. Organizers expect that spectator attendance will set a record. WAMC’s Pioneer Valley Bureau Chief Paul Tuthill spoke with parade committee co-chairman Mike Flynn. The Hyde Park Education Foundation's mission is to provide financial resources to individual schools and district-wide programs that encourage and enhance the educational opportunities of the students in the Hyde Park Central School District. 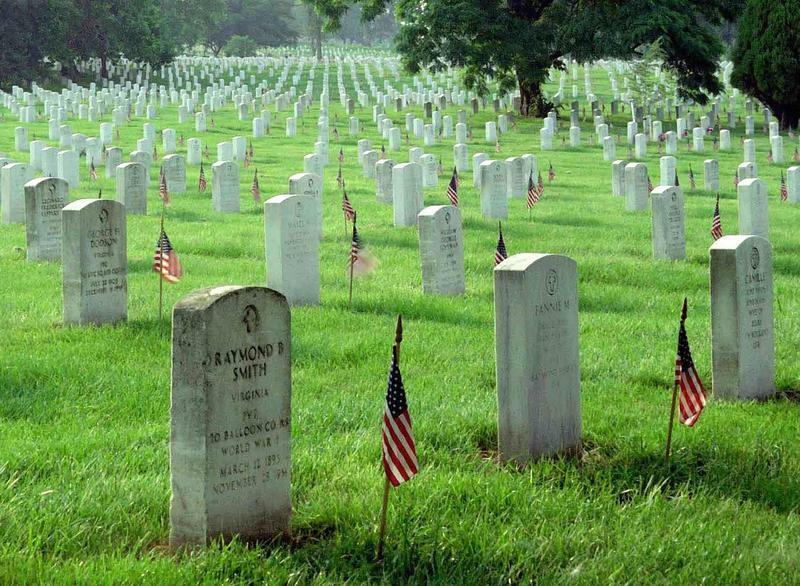 From Saturday, May 26 through Monday, May 28, the Hyde Park Education Foundation will host a Field of Honor flag display at the Home of Franklin D. Roosevelt National Historic Site. Hundreds of American flags will fly in a patriotic display honoring veterans, first responders and hometown heroes. David Roosevelt is the President of the Board of The Hyde Park Education Foundation. Many communities in the region are planning for Monday’s Memorial Day parade. The Berkshire Veterans’ Coalition and the City of Pittsfield gathered Thursday to plan the Memorial Day flag placement at Pittsfield cemeteries. Over 1,000 people attended the dedication of a new War Memorial outside the Ulster County Office Building in Uptown Kingston, New York on Sunday afternoon. The Roll of Honor consists of five black polished granite slabs, etched with the names of residents who perished in every American conflict.